Tucked away in historic Mineral Point, Pendarvis celebrates the 20th century preservation efforts of business and life partners Robert Neal and Edgar Hellum, and the movement they started.  Explore their famous restaurant and discover how they saved a significant part of Wisconsin history. Hike the 43 acre Merry Christmas Mine Hill to see remnants of lead and zinc mining and one of the largest restored prairies in southwest Wisconsin. Walk through homes built before Wisconsin became a state, which were saved in one of the earliest preservation efforts in Wisconsin.